Globe Trotter and former U.S. Army Combat Veteran, Steven Kuhn educates the public on how to become a HITman and HITwoman. Hear him share an impactful story for the first time ever on stage and how the outcome forever changed his life and outlook on business. Learn how relational capital can create immediate impact in your life and business. Find out the how being authentic can bring you freedom. 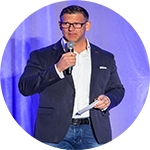 Steven Eugene Kuhn is a former U.S. Army Combat Veteran turned business consultant. 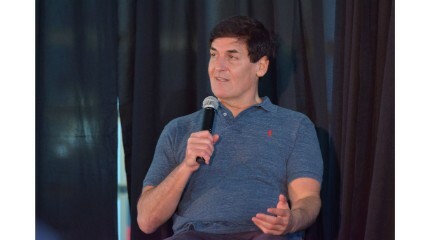 After becoming a best-selling author, Kuhn took his expertise on brand building and relational capital around the world, quickly gaining international recognition. 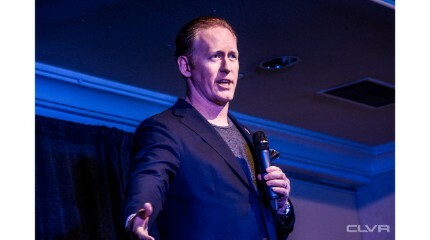 In addition to being a best-selling author and internationally coveted business consultant, Kuhn serves as the President of his S2K2 Precision Management and as an American advisor for several European government organizations. When Kuhn is not traveling the world, he enjoys time with his wife and two kids.